Click here for banquet and catering inquiries. 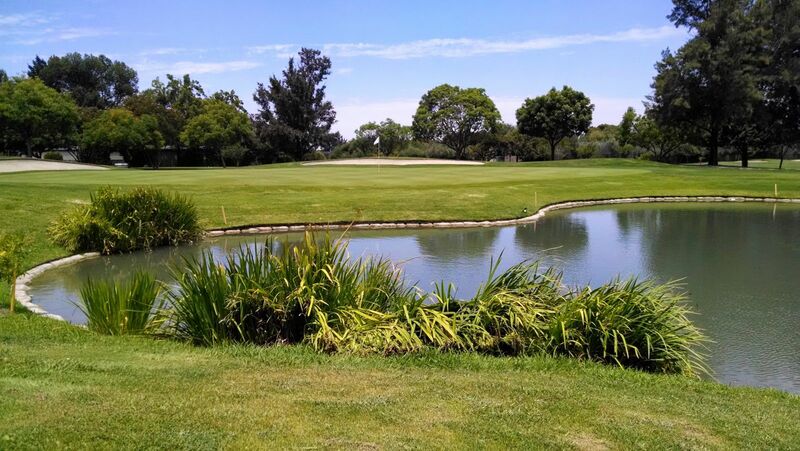 Welcome to the online home of Sunnyvale Golf Course and Sunken Gardens Golf Course. Located near San Jose, Palo Alto and the Bay Area, our two courses are among the best in all of Northern California golf. While each of our courses is unique, they do have some things in common. Both courses blend relaxing scenery with challenging layouts, making for a golf experience that is unmatched. Our courses also feature membership opportunities, tournament hosting, and many other amennities. Make a reservation for your next tee time today! Reservations may be made up to 14 days in advance through the golf shop or our online reservation system. Groups of more than 8 players must get prior approval. The golf shop is open from sunrise to sunset for reservations. Players can also CLICK HERE to book a round online!